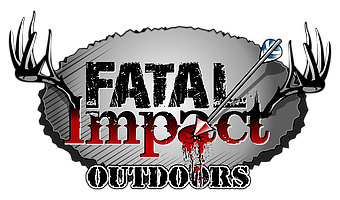 New to the Television Scene, we at Fatal Impact Outdoors are excited to help Promote and Encourage the great sport of hunting to all viewers young or experienced and to try and ensure that our sport is kept alive for younger generations to experience. We are not professionals and won’t ever claim to be. We’re just a group of passionate hunters that don’t want to see our passion fade within society.